Minister Foulkes met with Atlantis’s new president and managing director Audrey Oswell who was accompanied by Atlantis senior vice president of human resources Karen Carey and Atlantis senior vice president of public affairs Ed Fields. The group discussed new developments taking place at the resort, which is one of the country’s largest employers. 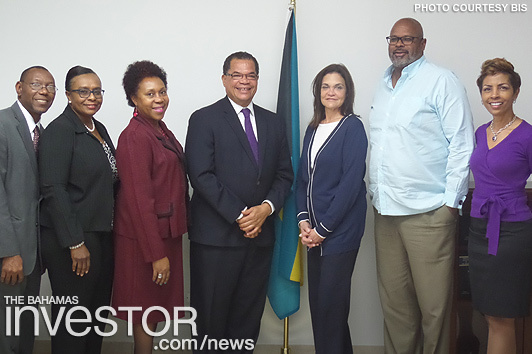 Atlantis executives also discussed with Minister Foulkes plans for the future.